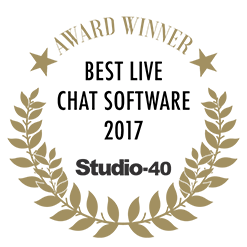 May 20, 2016 – Chicago, IL: LiveAdmins, the pioneer of aiding online sales and live customer support for businesses, has introduced ‘Handover’, a groundbreaking solution which allows companies to earn more by streamlining their business opportunities. 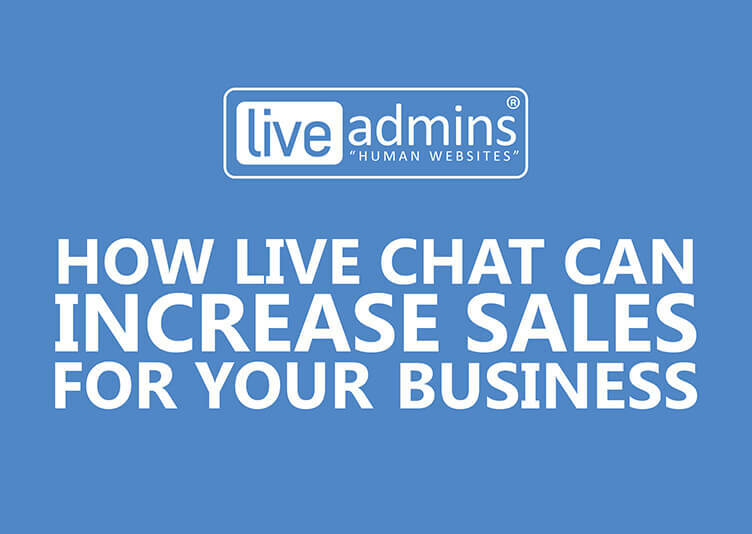 Handover by LiveAdmins uses cutting edge technology that allows chat agents to quickly transfer hot leads to businesses after qualifying prospects. This is done in real time just by the click of one button in a chat window. 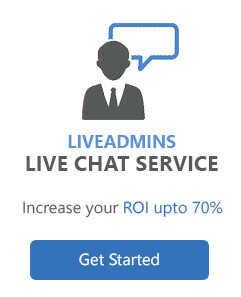 In addition to providing business intelligence* reports, Handover by LiveAdmins helps businesses increase Marketing Return on Investment by decreasing costs of managing additional staff to pre-qualify business opportunities. Handover is available for instant deployment. 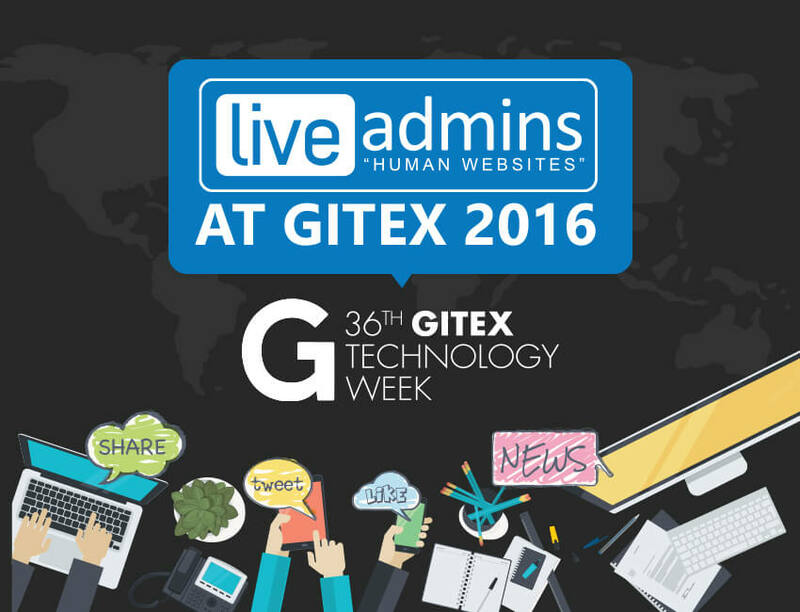 For more information, please visit www.liveadmins.com/handover. 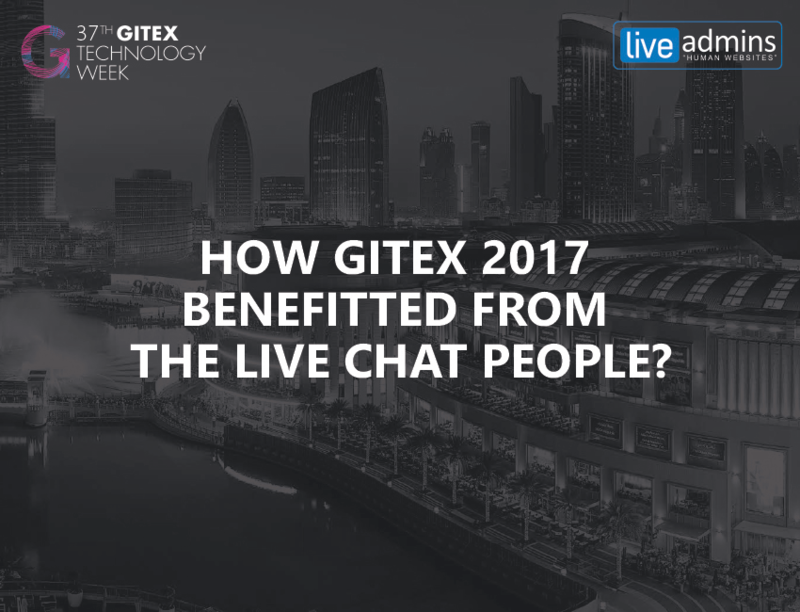 It is the next big thing in Live Chat!